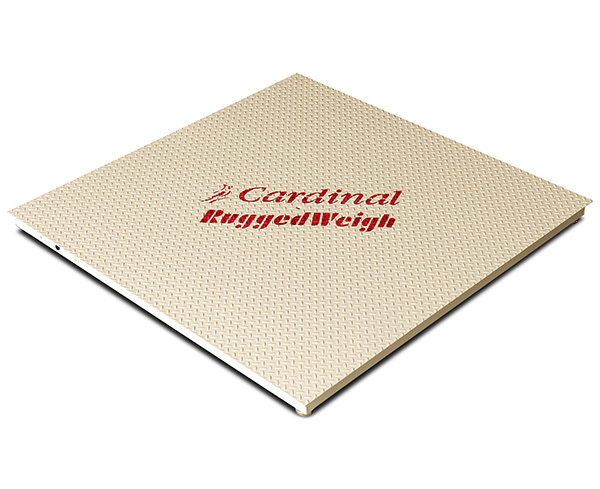 Cardinal's American-made Rugged Weigh floor scales have a unique channel structure which provides strength and sturdy, enclosed protection for the stainless steel load cells, junction box, and wiring. A low-profile design with flexible four-way approach, checkered steel deck, and special flexible footing that compensates for uneven floors. 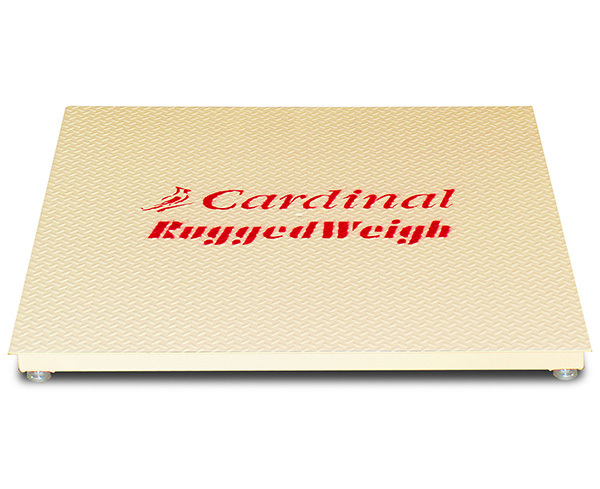 These scales are economically priced, extremely durable, high- performance pieces of equipment. NTEP legal-for-trade certified. 5,000 and 10,000 lb capacity.